Target is one of the world’s most recognized brands and one of America’s top companies serving guests at nearly 1,800 stores and at Target.com. We are proud to be a responsible partner in the communities where we live and work and are constantly developing strong relationships with our community partners in government to ensure we have a thorough understanding of federal, regional and municipal laws. We're looking for passionate legal experts who can provide guidance and support to Target and its subsidiaries by leveraging their expertise in law and government affairs. As a member of Target's Law Team, you'll support our businesses by interpreting the laws and regulations that govern Target's stores, distribution centers and our corporate locations. 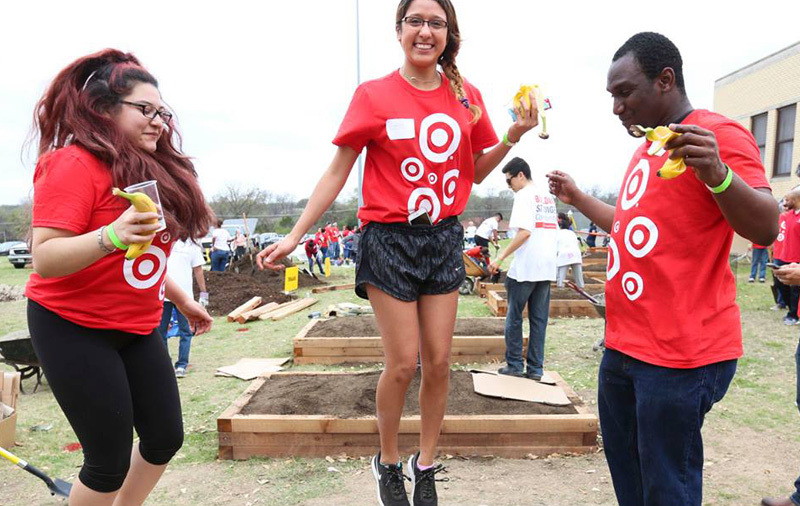 With the stability and commitment of a Fortune 40 company at your back, you'll be part of the team that helps make sure Target continues to be a valued member of the community.